The MIM is a Phoenix museum featuring a host of musical instruments from all over the world. Opened in 2010, Robert J. Ulrich, former CEO of Target, the retailing giant, founded it with assistance from his friend Marc Felix. They were inspired by visiting a museum of the same name in Brussels, Belgium. Total costs to date to complete and stock the Museum have totaled hundreds of millions. The visions of Ulrich and Felix were unique in several ways. First, they wanted to create a collection providing equal representation to musical instruments and music from every country in the world. Second, they made use of state-of-the-art audiovisual technology to show these instruments played in their original cultural backgrounds and using the highest quality headphones to deliver sound. 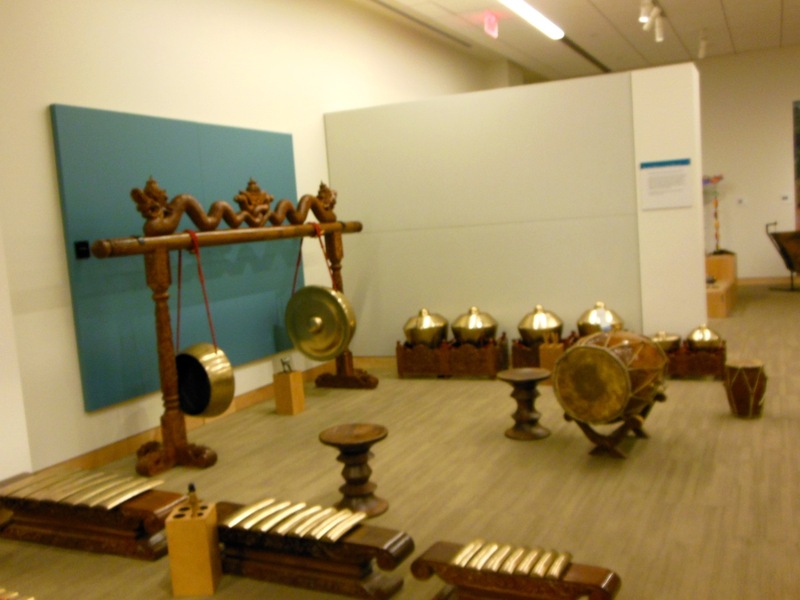 MIM features worldwide musical instruments. Different rooms in the Museum showcase instruments from all regions of the United States, and, country by country, from Europe, Latin America, Asia, Africa, Oceania, etc. Headphones provided to visitors automatically play music of instruments being observed. In total, the building has about 200,000 square feet of space. Out of approximately 15000 instruments in the building, 6000 or so are currently displayed. So far, instruments from about 200 countries are represented. There are two stories to the Museum, ground level and upper level. Each section is dynamic, in the sense that expansions and improvements are constantly being made. Artist Gallery—features instruments, footage of video concerts, photographs, outfits actually used in performances, and other items associated with world-renowned musicians and composers. 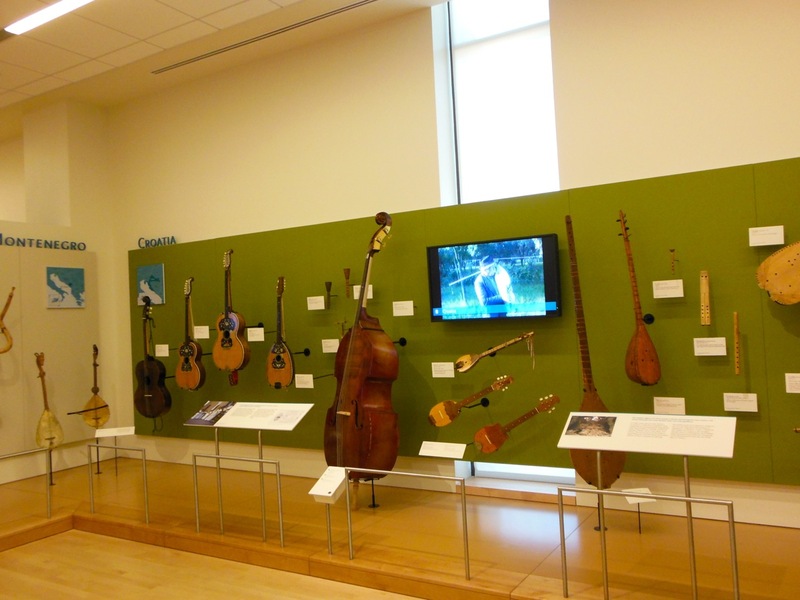 Experience Gallery—Allows guests to play, hands-on, many types of instruments shown elsewhere in MIM. Mechanical Music Gallery—Features instruments programmed to play on their own. Target Gallery—Displays various traveling exhibitions. 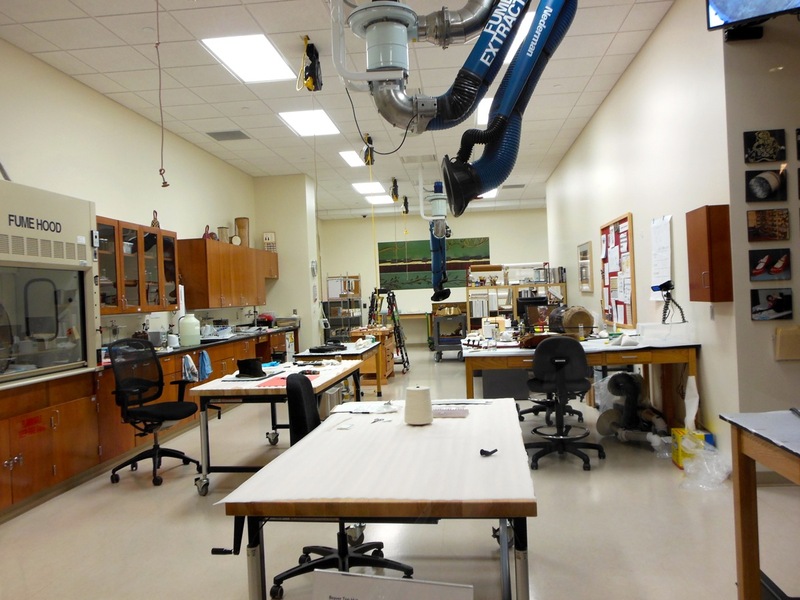 Conservation Laboratory—Guests can observe through well-lighted windows as skilled technicians restore and preserve valuable instruments. The upper level of MIM presents instruments in Geographical Galleries from almost all regions of the world. There is a separate gallery for each continent, and instruments are exhibited for each country. 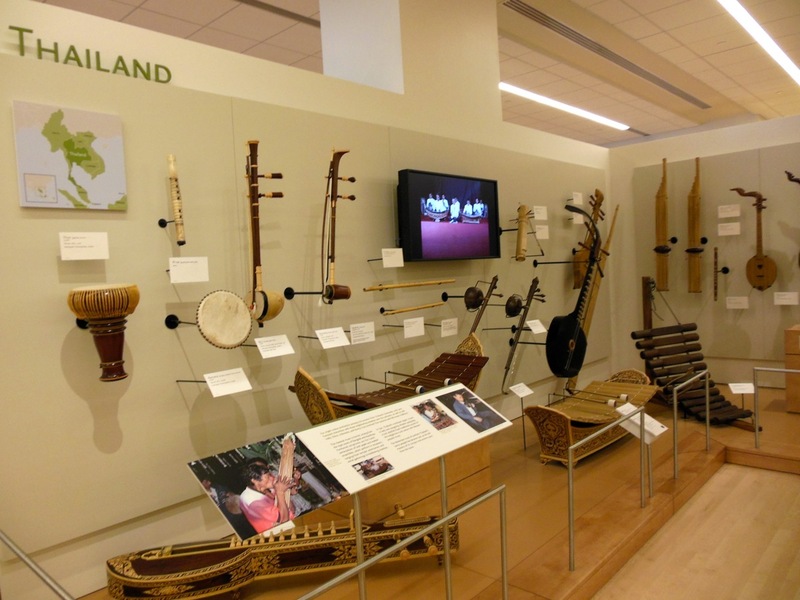 In the U.S. and Canada Gallery, various geographical sections are highlighted, such as New Orleans jazz, Appalachian bluegrass, Hawaiian ukulele, and a host of others. Special displays of certain American instrument manufacturers are available, such as from Steinway and Sons, C.F. 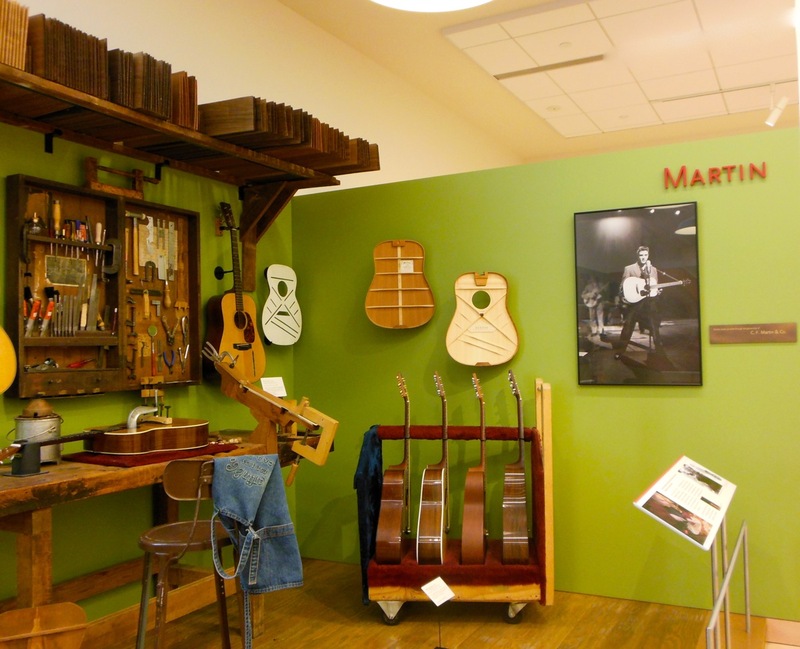 Martin & Co., D’Addario & Co., and Fender Musical Instruments. Europe’s Gallery is separated, country-by-country, ranging from England, Scotland, Ireland, Germany, France, Scandinavian countries, Balkan countries, Poland, Hungary, Czech Republic, Russia, and others. Asia is divided into the Middle East, Central Asia, India, China, Southeast Asia, and others. Africa, of course, features a wide variety of countries, ranging from Egypt to South Africa. The Oceania Gallery includes Australia, New Zealand, New Guinea, Polynesia, and others. In the Latin America Gallery, the variety of instruments and sounds is truly mind-boggling. Countries include Mexico, each Central American nation, each South American nation, especially Brazil and Argentina, and, of course, the rich variety of the Caribbean islands. 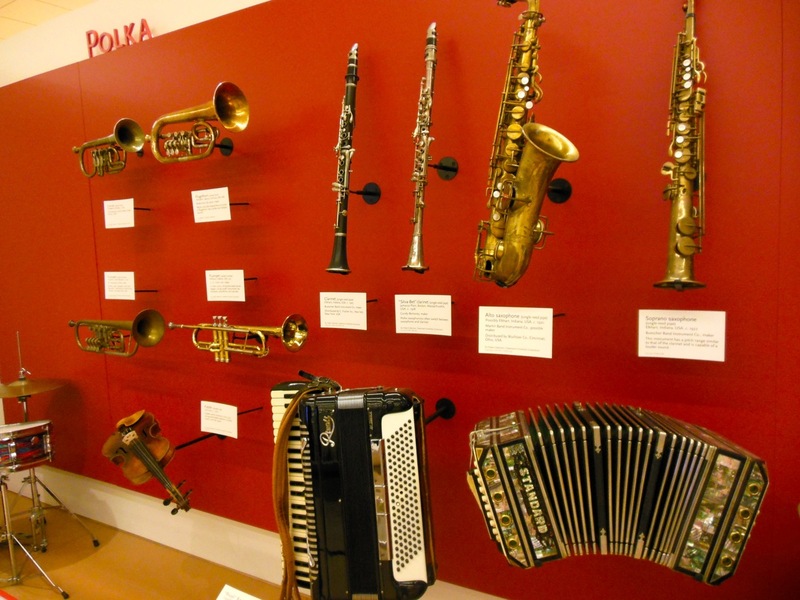 The Museum’s collection was amassed in the very geographic and cultural regions where the instruments are played. Some were donated by their makers or musicians who played them. Some were created by artisans especially commissioned by MIM. Still others were purchased from other collections. Many of these world collections were quite difficult to access. In summary, there is nothing in the world quite like MIM. 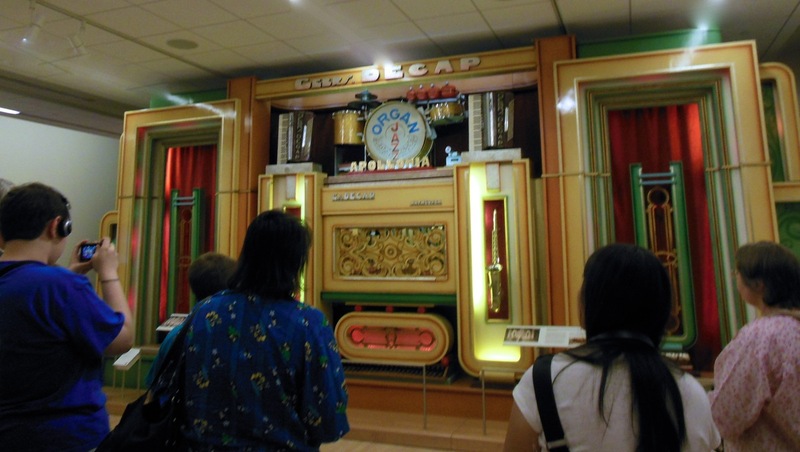 With its incredible variety of musical instruments, the Museum provides great enjoyment, education, and value to everyone who attends. Visitors can see and hear these instruments in their original cultural settings. Even the MIM restaurant is worth mentioning. Its food menu stresses organic and homegrown menu items. Edward Farrow, Executive Chef, strives for food grown within 150 miles of Phoenix. The MIM is also becoming a favorite venue for concerts. We’ve personally visited the MIM on numerous occasions, as there is more to than possible in only one day. Each time, we walk away knowing we will return.